This is the video for which Boplan is well known worldwide. 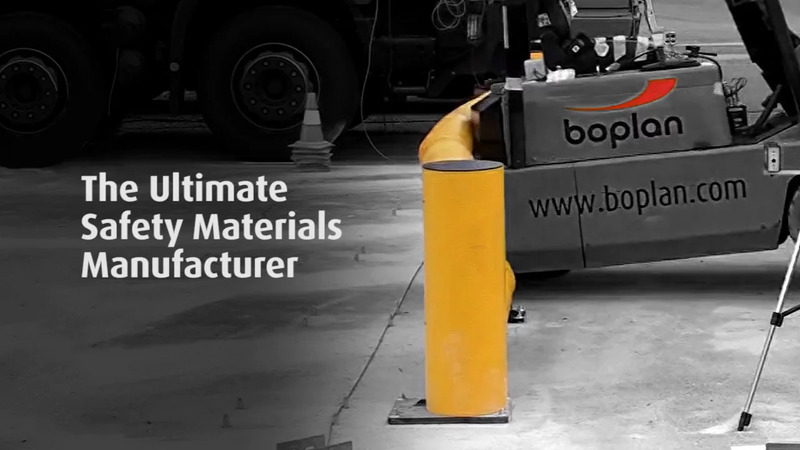 It's simply something you have to have seen to become convinced of the endless list of advantages flexible safety barriers have to offer. The TB Double 260 is a double traffic barrier that closely resembles a guardrail which goes the extra mile in shielding pedestrians from vehicle collisions.